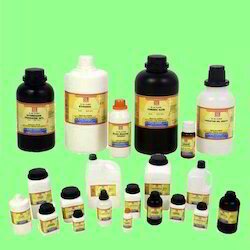 Our product range includes a wide range of fast green fcf chemicals, aniline blue biological stains, auramine dye, azur i biological stains, azur ii eosine biological stain and biebrich scarlet acid dyes. Justifying our standing in the market, we are immersed in offering a comprehensive assortment of Fast Green FCF. In adherence with the set norms of quality, these are compounded using premium quality components under the direction of proficient experts of our team. Together with this, these are delivered by us in high grade quality packing material so as to maintain their protection during shipment. 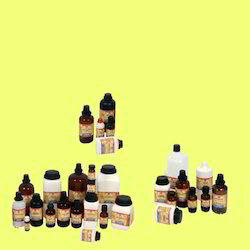 Customers can purchase these products from us at budget friendly price. 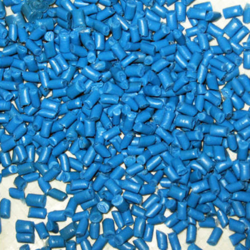 Our enterprise is a prominent manufacturer, supplier and exporter of optimum quality Aniline Blue in the market. 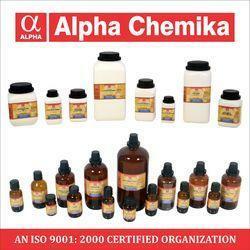 Offered product is made from optimum quality basic material as per the defined industry norms. Offered products are highly appreciated across the market owing to their superior quality and reliable performance. To cater the clients’ diverse demands, we are offering these products in different packaging options. 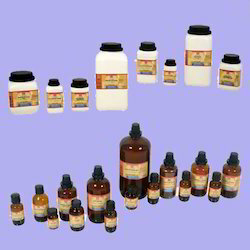 We are a trustyworthy organization offering a wide a gamut of Auramine Dye. 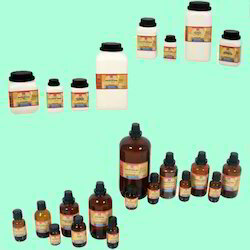 We are a trustyworthy organization offering a wide a gamut of Azur I Biological Stains. 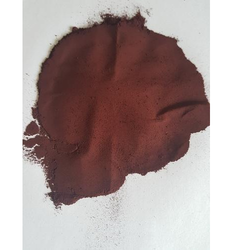 Our company is well known in the market for the superior range intermediates and the Azur Ii Eosine Biological Stain which we offer to the customers. 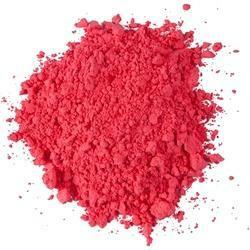 We are a trustyworthy organization offering a wide a gamut of Biebrich Scarlet Acid Dyes. We are one of the leading wholesale trader & suppliers of Carbol Fuchsin Biological Stains. 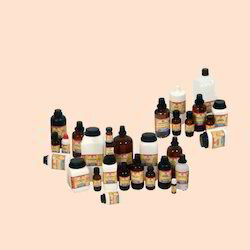 We are a well-known Manufacturer, Exporter and Supplier of Cedarwood Oil. 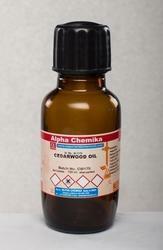 Cedarwood Oil is immersion oil which is a clear and colourless oil. 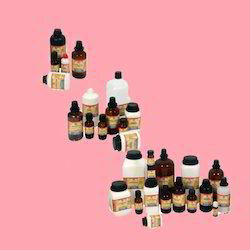 Our company is well known in the market for the superior range intermediates and the Chromotrope 2R Biological Stains which we offer to the customers. 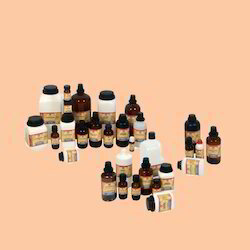 Our company is well known in the market for the superior range intermediates and the Eosine Spirit Soluble Biological Stains which we offer to the customers. We are a trustyworthy organization offering a wide a gamut of Fast Blue B Salt Biological Stains. We are actively engaged as a foremost Fluorescent Leak Detection Powder Manufacturer, Supplier, and Exporter. 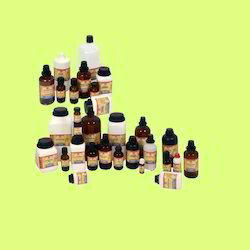 Cedarwood Oil is immersion oil which is a clear and colourless oil. 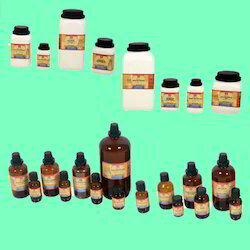 With a refractive index of 1.5150, the Cedarwood Oil allows light transmission through most of the UV/VIS spectrum. 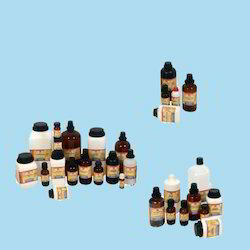 We are a trustyworthy organization offering a wide a gamut of Leishmans Biological Stains for microscopy (eosin-methylene blue compound). 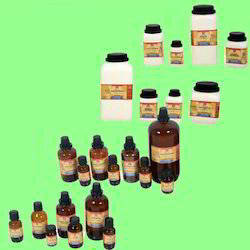 We are a trustyworthy organization offering a wide a gamut of Light Green Biological Stains. We are a trustyworthy organization offering a wide a gamut of Malachite Green. 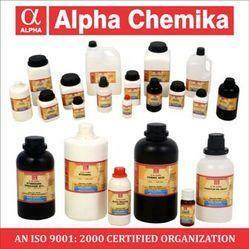 With strong commitment to quality, we are offering a broad array of Acridine Orange to our honorable clients. The offered array of products is processed by experienced professionals in strict adherence to the set industry norms and standards. Our offered products are available in many stipulations to fulfill the requirements of our clients spread across the country. 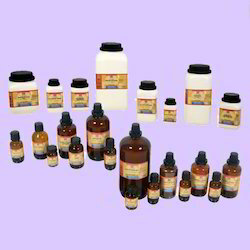 Apart from this, we are offering these products at nominal prices. 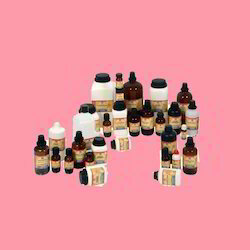 In order to cater the precise requirements of our clients, we are offering a wide assortment of Acriflavin which is highly safe to use; offered products are provided in different grades in accordance to the needs of our customers. 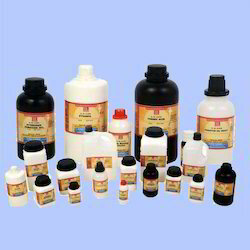 Skilled professionals composed these products by taking high grade ingredients in compliance with set quality standards. 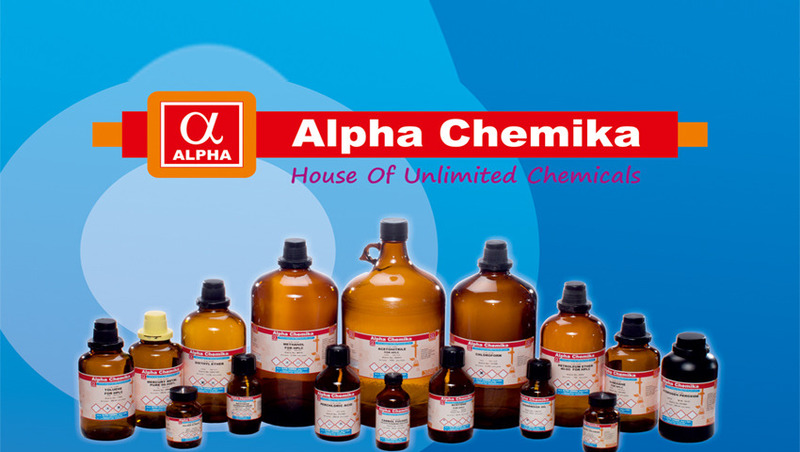 Offered chemicals are examined by best quality experts for ensuring its quality before the final delivery to the customer. 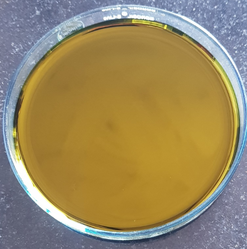 Being a quality focused organization, we are able to provide our valued clients Aniline Blue ( Water Soluble), highly skilled workforce processed the offered product by using best quality ingredients and upgraded methodology in line with the industry laid parameters. 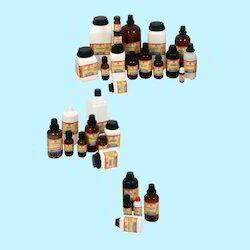 Additionally, our offered products are highly valued by our customers for its quality and effectiveness. 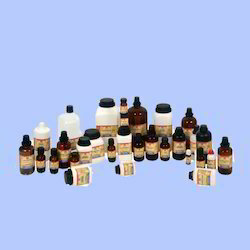 We are providing these products at leading market price. Giemsa's stain for microscopy (For Staining blood smears and protozoa) Suitable for use in staining leucocytes in blood films and for staining malarial parasites in thin and thick films of blood. 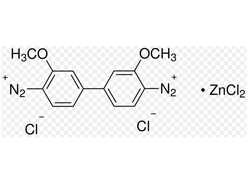 We are a trustyworthy organization offering a wide a gamut of Chrysoidine R for microscopy. 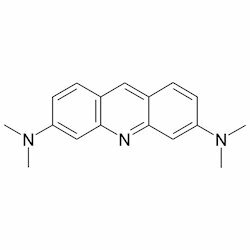 We are a trustyworthy organization offering a wide a gamut of Chrysoidine Y Basic Dyes for microscopy.